I've had a very busy but fabulous couple of days. We are trying to be productive before our first snow, which may be much closer than we think. The leaves have barely changed but the temps have been really cold. The girls and I will venture to the Pumpkin Patch this week, take some Fall photos and we also have a PATs event this week. Busy Busy! So, before I forget, Rachel from Following In My Shoes was the winner of the $25.00 gift certificate to the EcoStore! I've contacted her already and I hope she's really excited! What I thought was really cool about this giveaway, random.org actually chose #1!! :) Congrats Rachel! Now, onto another fantastic and YUMMY giveaway! Nature Valley has recently released these Granola Nut Clusters and MyBlogSpark asked me to do a little taste testing. 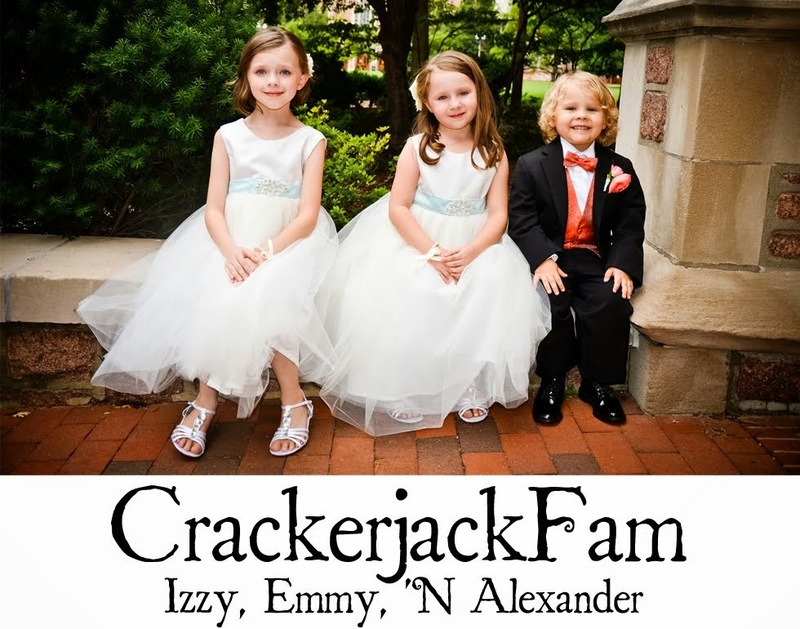 There are four different flavors: Nut Lovers, Roasted Almond, Roasted Cashew and Honey Roasted Peanut. My favorite was the Nut Lovers, but all of them were quite yummy! They are in the perfect little ball shape to eat and the girls liked them as well. They are sweet and salty and anything with granola usually goes over well with me. "Nature Valley Granola Nut Clusters are a bite size blend of 100% natural ingredients that include select roasted nuts, whole grain oats and a touch of honey - a wholesome and delicious pick-me-up any time of the day. If you love nuts, you´ll enjoy this flavorful little snack featuring the perfect combination of sweet & salty flavors paired with a crunchy texture that you can see and taste. And with the first unique cluster-shaped granola packaged in a handy re-sealable pouch, it´s perfect for sharing on the trails or in your living room! " My whole family really liked this little snack and it's much healthier than some other things I keep hidden in the house. LOL! Not to mention, nuts are full of iron and protein that are very good for you body. I will defiantly purchase these in future shopping trips. 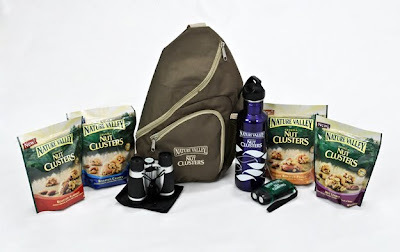 To enter this Yummy and Nutty giveaway, leave me a comment telling me your favorite element of nature. Winner will be chosen via random.org on OCT 30th! I'm never first. Actually my favorite element of nature is watching my kids enjoy it. It's fun to see a fresh set of eyes experience it. Especially now as the leaves are changing colors here. Ok.. My favorite element of nature is the simplicity of it. How simple and beautiful each season is. Summer Beaches, Spring flowers, Fall colors and Winter wonderland. LOVE IT ALL. As a tennis player I can't help but enjoy a warm but over cast day. Beautiful to be outside without blinding sun light to make my game harder. But when I'm not on the court I love to lay down on the grass in my front yard and look up into the trees and watch them wiggle. My favorite has to be the smell of pine trees in the mountains. The fresh air, the crispness. Oh, yeah, that's it. Thanks for the giveaway! How fun. Trees! I love trees in the spring, in the summer and in the fall! I even think they are lovely in the winter when their branches are lined with snow! I love when the sun rises in the early morning, and slowly starts lighting up each tree and house. It's my favorite time of the day! It's especially beautiful in the Fall, on cool, foggy mornings! What a nutty post! Sounds like they are yummy. Fall, fall is so many things, its warm sweaters and fuzzy socks. Its mugs of hot chocolate steaming in the cool autumn breeze. Its trees blazing in brilliant colors, giving one last fantastic show before the cold winter sets in. Its the rich fragrant smell of earth. Its holidays and costumes, and time spent with family. Falling of the leaves, anything really besides rain or snow! My mom loves these Id love to win this for her! Cant wait to see your fall pictures! I love the rain..it's so relaxing to fall asleep listening to the rain and cuddling up and feeling all warm and fuzzy. Snowfall. As much as I dislike winter cold and mush, when I see that first snow of the year, it gives me a warm fuzzy feeling inside! Definitely thunderstorms- I love them! Rain -- I just love hearing it hit the roof... it's just very calming to me. 1prizewinner (at) gmail(dot) com. I love watching the waves crash along the shoreline, the smell after a fresh rain, the warmth of the sunshine on my face, and the beautiful colors of the fall leaves. I love to feel the warmth of the sun on my face when I am out riding my horse in the springtime. It's not too hot and it's a sure sign that winter is over and summer is on it's way!